Large fruit. Light green skin. Flesh whitish-strawberry, flavor sweet and mild. Good for table use and drying. Resistant to spoilage. 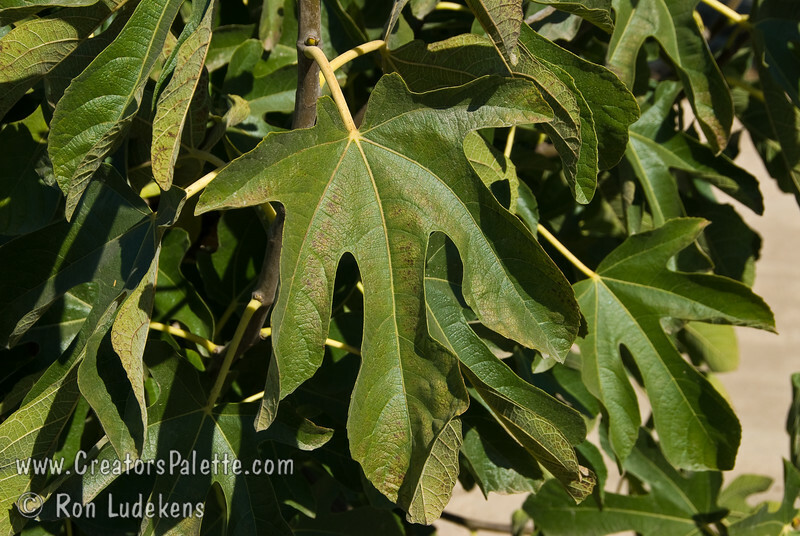 Good white fig for hot areas and will take desert winter chill. Vigorous long-lived tree.